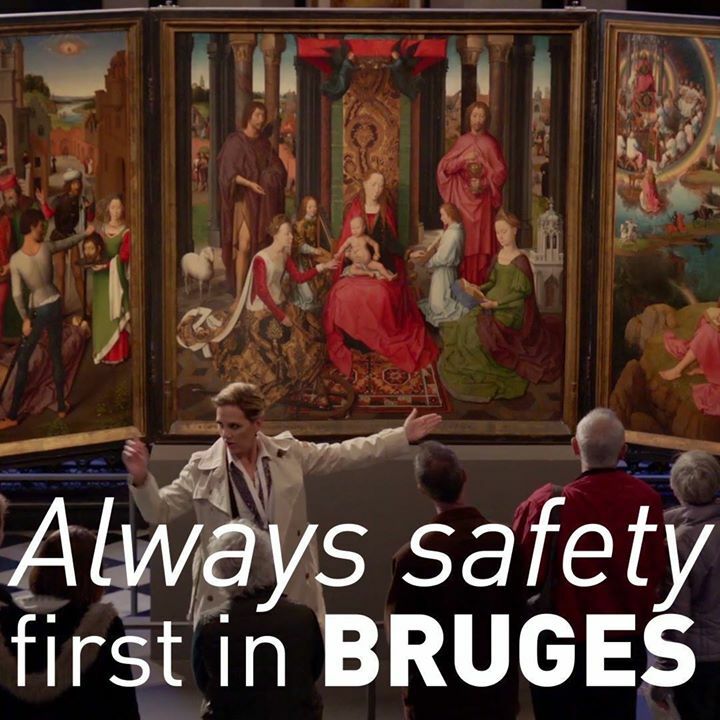 Tourists come to unwind in Bruges, seeking its rich cultural, artistic and architectural heritage. 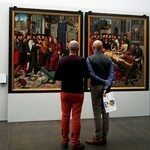 And talking of culture and history in Bruges, means spending time with Jan van Eyck. 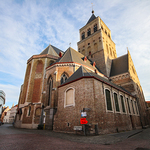 Sint-Jakobskerk (St. Jacob’s Church) is a parish church in Bruges while Sint-Janshospitaal (Saint John’s Hospital) was a medieval hospital currently turned into a museum. 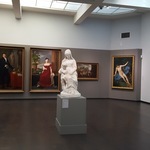 Both are now bestowed with splendid art from the Flemish Primitives. 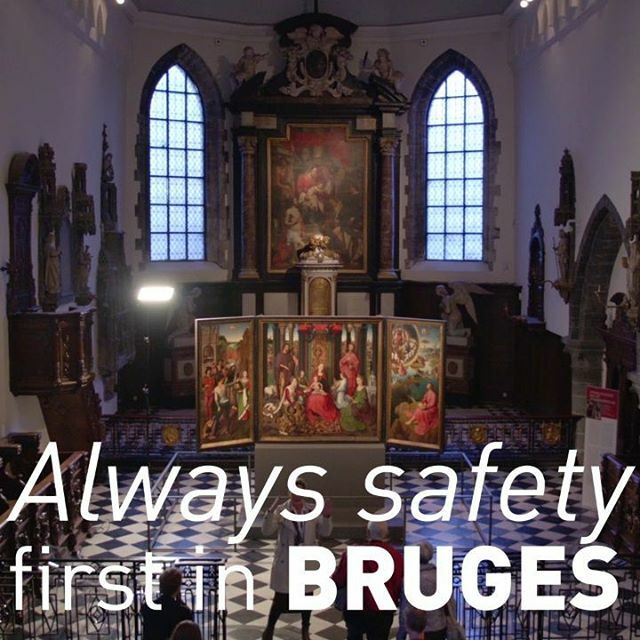 It’s an easy enough journey – a couple of hours to Brussels on the Eurostar and then an hour by train (there’s one every twenty minutes or so) to Bruges. And, once in the City, it’s somewhere you can easily explore on foot. 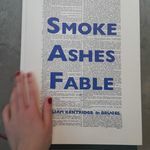 South Africa's virtuoso artist William Kentridge's exhibition 'Smoke, Ashes, Fable' is in Bruges with a special selection of the artist's works. Reframing the history, the exhibition invites us to feel about trauma and healing in its remarkable setting.